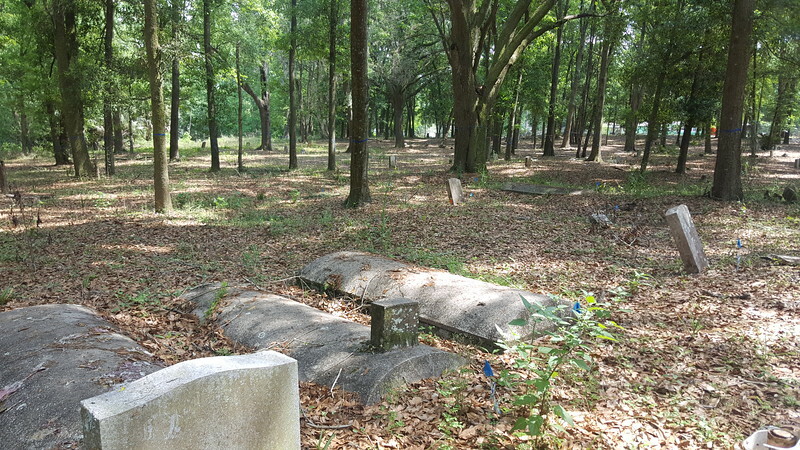 Situated at the northwest corner of Moncrief Road and Restlawn Drive, the 8.5-acre Pinehurst Cemetery was established during the 1920s by the Afro-American Life Insurance Company’s Memorial Cemetery Association. 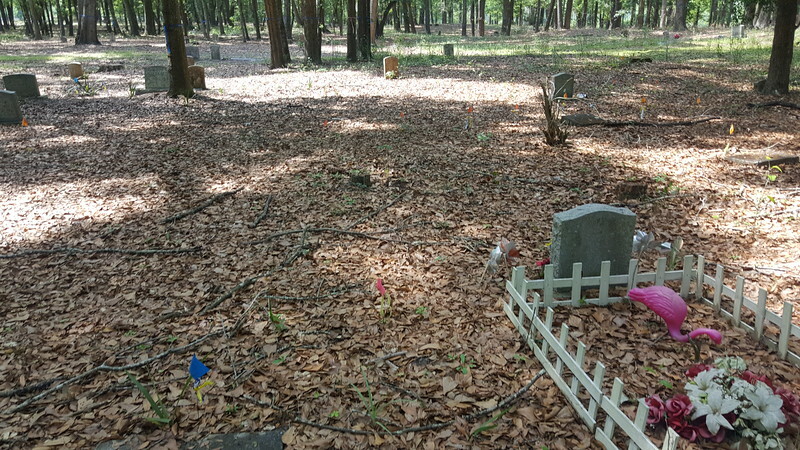 Unlike the Memorial Cemetery Association’s larger and older nearby burial grounds, Memorial and Sunset cemeteries, Pinehurst was considered as having less social status and is home to more single burials than family plots. 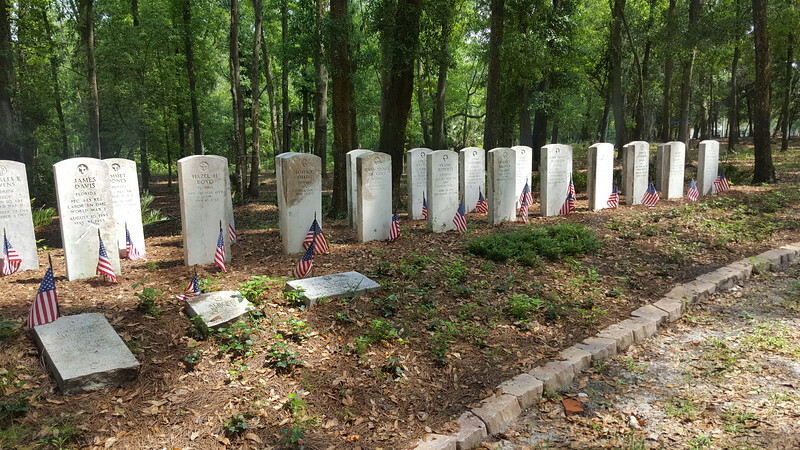 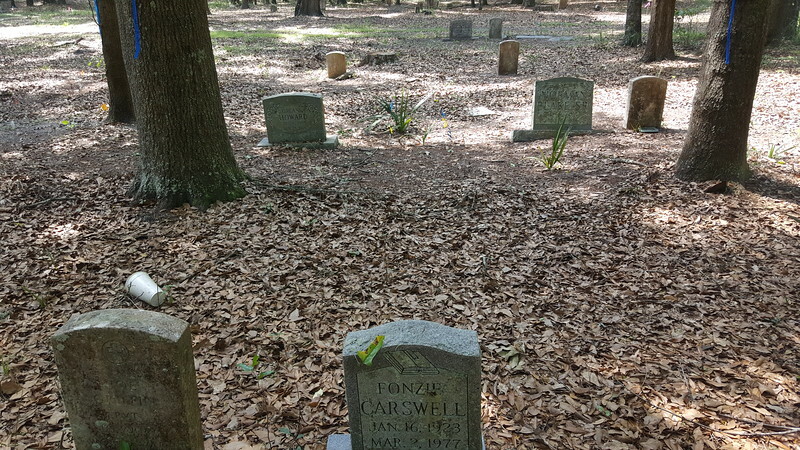 The location of more than 1,200 graves, including James William Randolph, the father of Asa Philip Randolph, Pinehurst was designated as local landmark sites by the City of Jacksonville in 1992 along with Memorial and Sunset cemeteries. 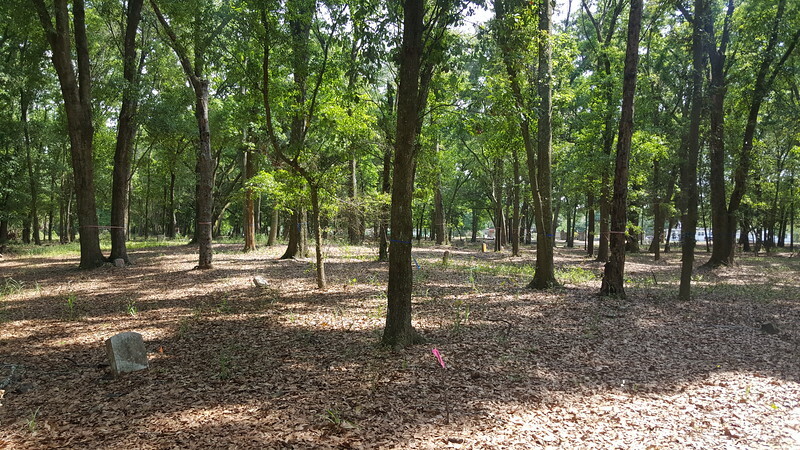 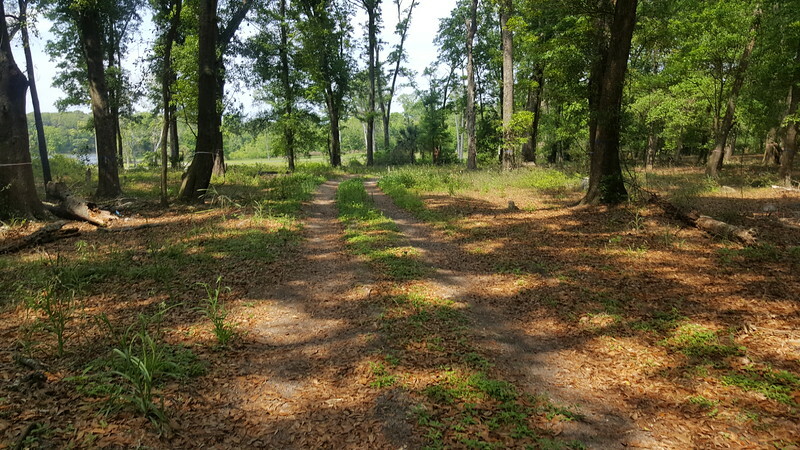 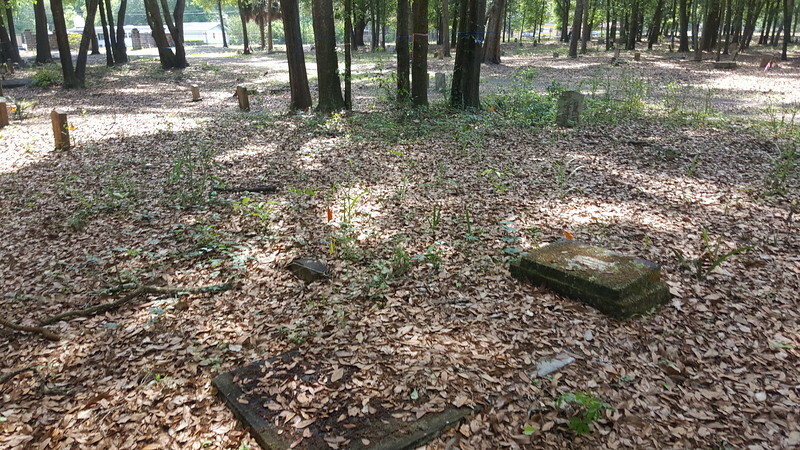 In September 2018, Pinehurst served as the launch of a 5-year, $10.8 million plan by Mayor Lenny Curry to clean and restore Moncrief’s long abandoned historic African-American cemeteries. 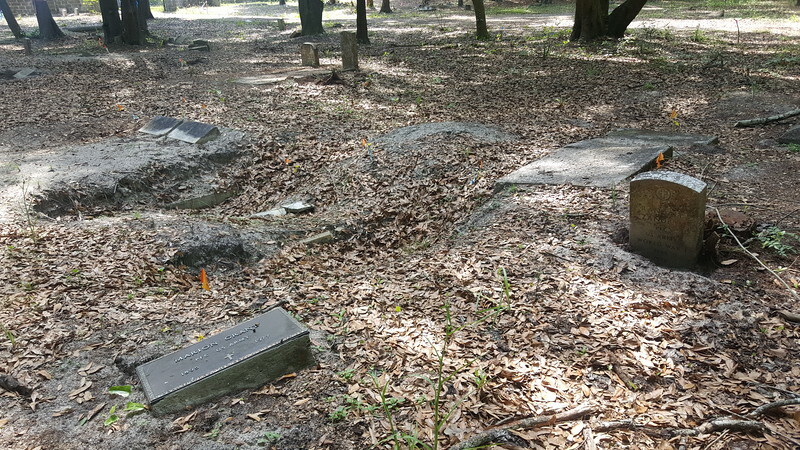 It is estimated that it will take $1.2 million to adequately restore this historic cemetery.